Please consider sharing this newsletter with your colleagues who are invited to subscribe. 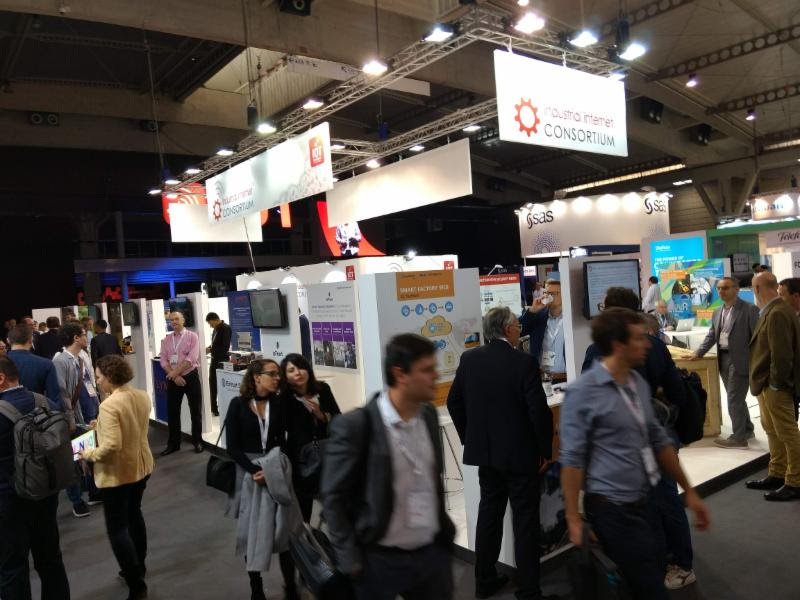 The Resource Hub was launched on 16 October in Barcelona, Spain at IoT Solutions World Congress to great acclaim! 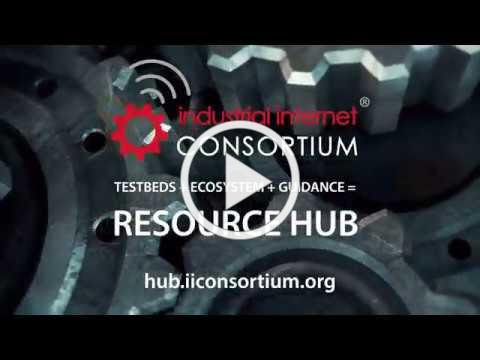 The Resource Hub offers a more specific picture of our consortium activities, publications and recommendations. It delivers the knowledge our members have gained more effectively and enables you to implement that knowledge immediately as you design and build your own IoT systems. The Resource Hub includes the Project Explorer - a powerful tool to guide you through the steps needed to analyze your own IIoT project. To understand the Project Explorer better, please schedule a call to learn more (see button at left). We would love to speak with you! Our Smart Manufacturing Connectivity for Brown-field Sensors Testbed team recently published a results paper showcasing their Phase 1 accomplishments. This is a follow-up to an article in the September 2018 edition of the Journal of Innovation. Thanks to those of you who joined us there! We look forward to seeing you again next year (Oct 29-31) and bringing new members into this great thought leadership and networking environment. Our Track and Trace Testbed has generated requirements for a new IIoT standard that will improve the sharing of data from sensors. See the full announcement here. The Smart Factory Web Testbed recently announced results and the addition of Microsoft to their testbed team. See the press releasefor more details. We reached a milestone in our liaison program - 40 liaisons in the program. This collaboration is essential to accelerating the adoption of the industrial internet. See the liaison list here and the press release for more details.